Are you a beer lover? Have you ever tried the famous Japanese Asahi beer? 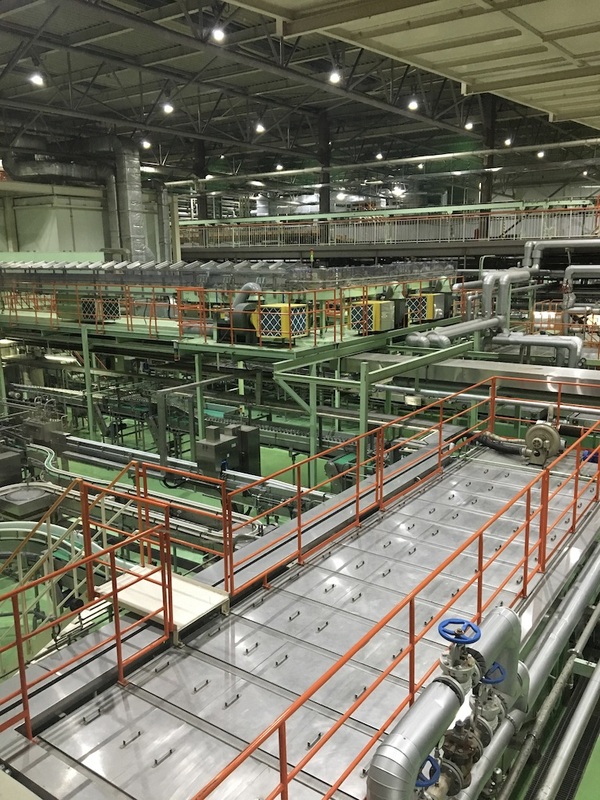 If your answer is yes to any of these questions, you might be interested in visiting Asahi Breweries. The tour would be also a good idea to anyone interested in the manufacturing and managing sectors, or people curious about how things are made. Curiosity is one of the characteristics that keep people exploring more about our world. 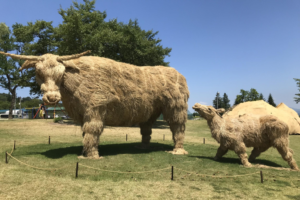 If it was curiosity that brought you to Japan, you might also like to learn more about the Japanese business environment and one of the country’s most famous brands. 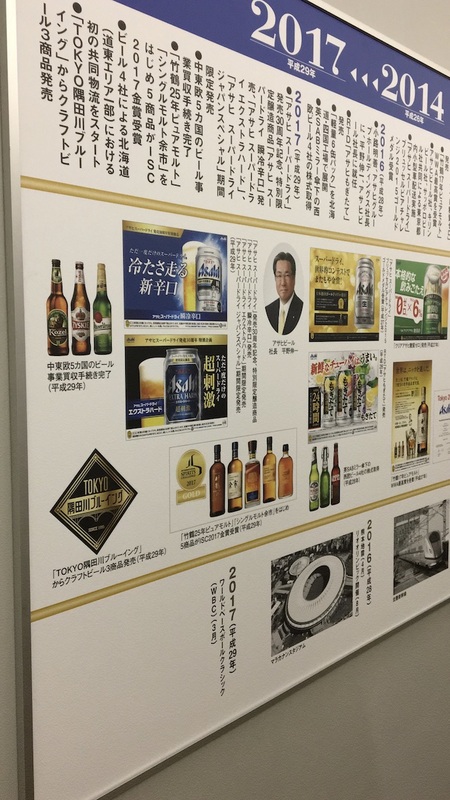 Asahi Breweries has a long history dating back to 1889, when the Osaka Beer Brewing Company (大阪麦酒会社) – the predecessor of Asahi Breweries – was founded. The main aim was to produce a world quality beer in Japan, and it did come true in 1903, when Asahi became the best-selling beer in the country. Have you ever wondered what “Asahi” means? “Asahi” means the rising sun. 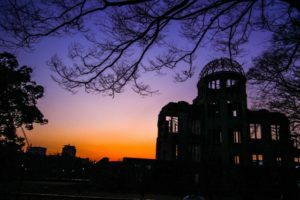 It symbolizes promise and growth as the morning sun rises. 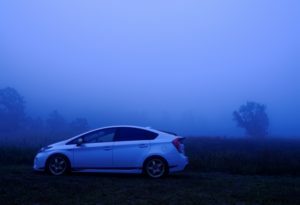 The same name as we know Japan by – the land of the rising sun. 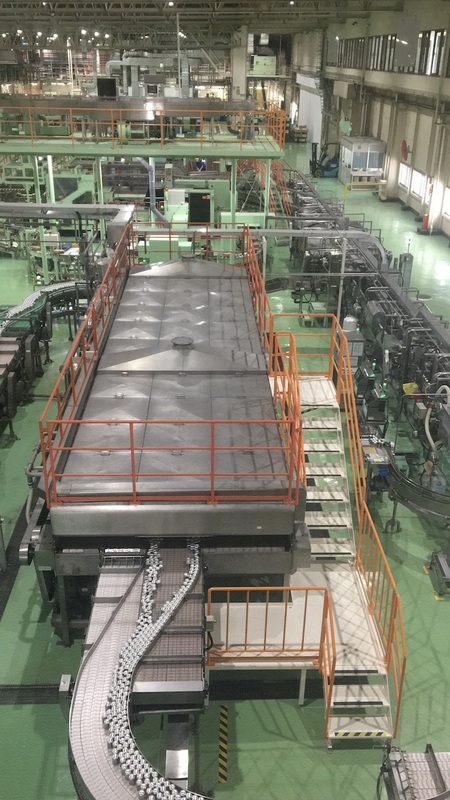 A date worth mentioning in Asahi Breweries’ history is 1987, when Asahi Super Dry, the very first dry draft beer in Japan, was introduced to the market. 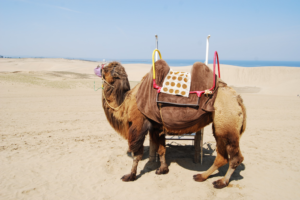 This is said to have revolutionized the Japanese beer industry. In the first two weeks, a massive sale of 200,000 cases was recorded. 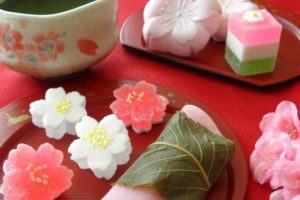 The crisp and refreshing taste was something that customers in Japan fell in love with. The beer consumption in Japan is massive and the Asahi brewery in Nagoya is one of many owned by the same company. The Nagoya brewery was established in 1973, dedicated to making a perfect beer. To visit the Asahi brewery, you need to make a reservation. It is possible to book an English tour by calling the number given in the information section below. All tours are free of charge. The brewery tours are operating daily between 9:30 a.m. and 3:00 p.m.
During the tour, you will be able to observe different steps in the brewing process. 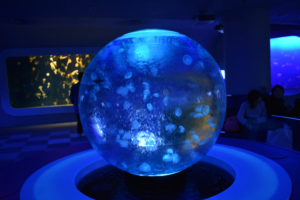 The tour takes approximately 90 minutes and it is guided by Asahi’s staff. It has three different parts: ingredients exhibit, production process, and tasting. In the beginning at the ingredients exhibit, you will learn about the two basic ingredients to make a good beer: pure water and high-quality barley. You will have a chance to actually touch barley and hops. 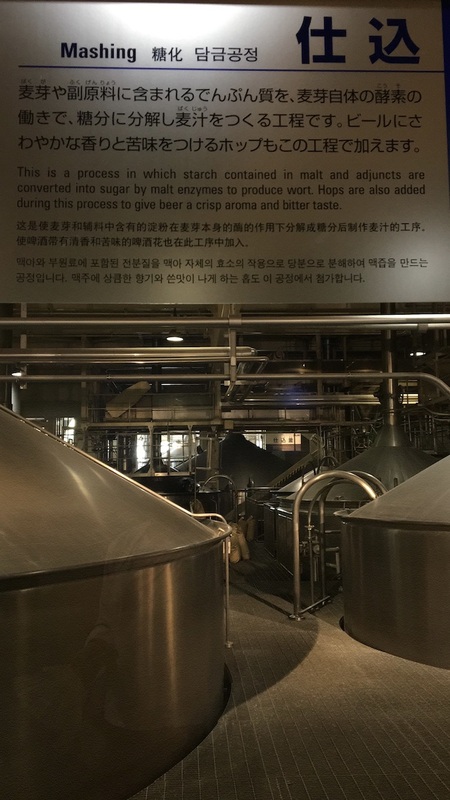 During the production process tour, you will discover the beer production process, starting from barley-mashing to packing. 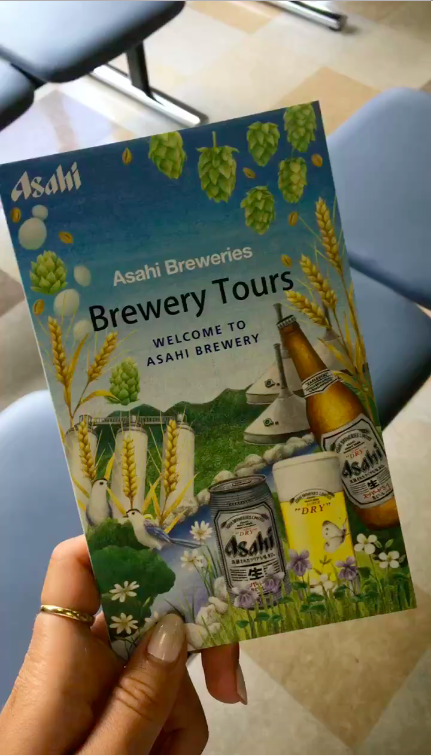 As the last step of the tour, you will be able to taste Asahi beer in a small beer hall attached to the brewery. It is part of the tour and is also free of charge. The tasting time is approximately 20 minutes and each person can try a maximum of three drinks. There are also non-alcoholic Asahi drinks available. After leaving the brewery, from the outside you will still be able to admire the enormous fermentation tanks visible from a distance. 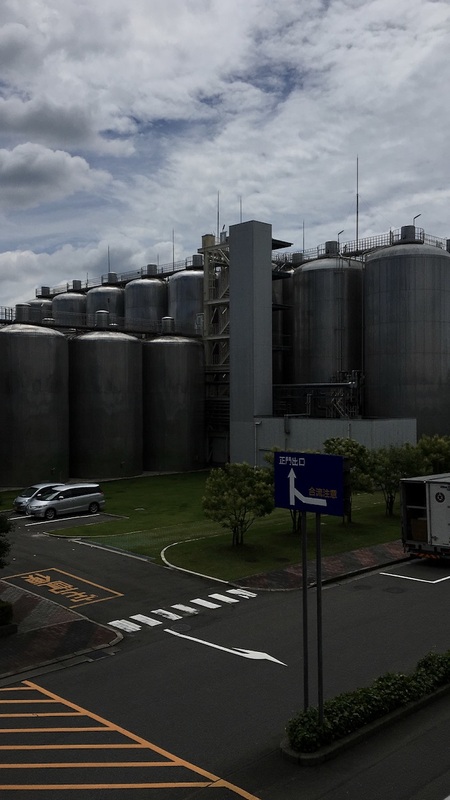 Asahi has eight breweries across Japan – in Hokkaido, Fukushima, Ibaraki, Kanagawa, Nagoya, Suita, Shikoku, and Hakata. Visit the website for details of each brewery. A 10-15 minutes’ walk from the JR Chuo Line’s Shin Moriyama Station.